Engineers Without Borders New Zealand formed a partnership with Live and Learn in 2014. 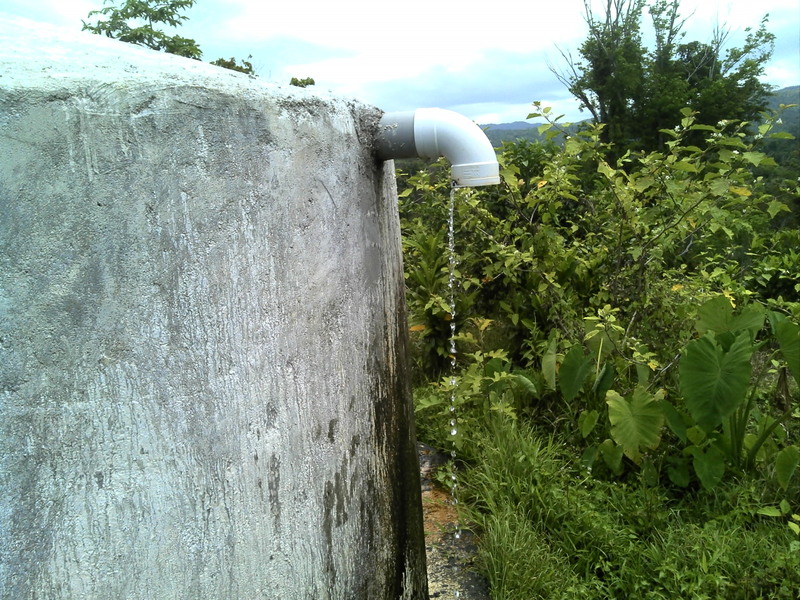 An EWBNZ field professional, Sofia Lardies, travelled to Vanuatu in Nov 2014 and spent six months working with Live & Learn Vanuatu on WASH (Water, Sanitation and Hygiene) initiatives. She provided technical support and capacity building to Live and Learn, relevant local authorities and other NGOs that are active in WASH work in Vanuatu. 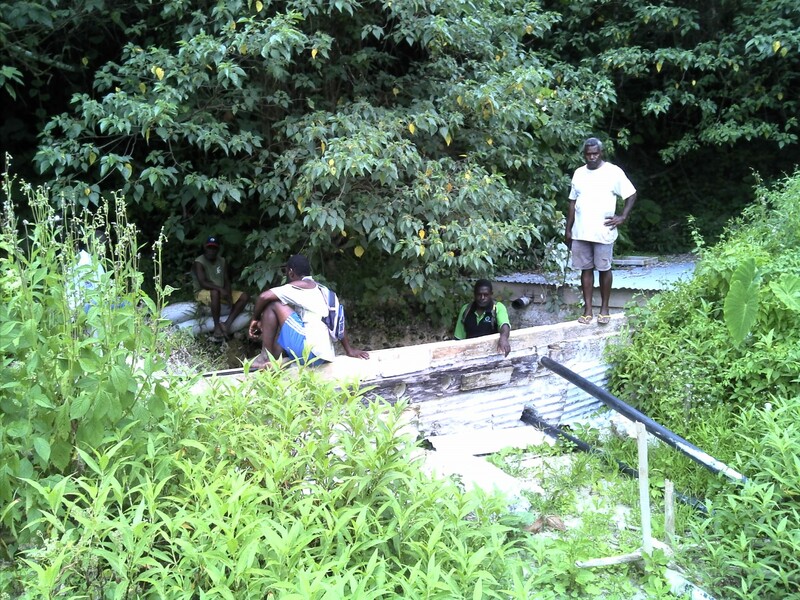 In September 2012, EWBNZ completed this project – a wastewater system and water supply for a school in Vanuatu. 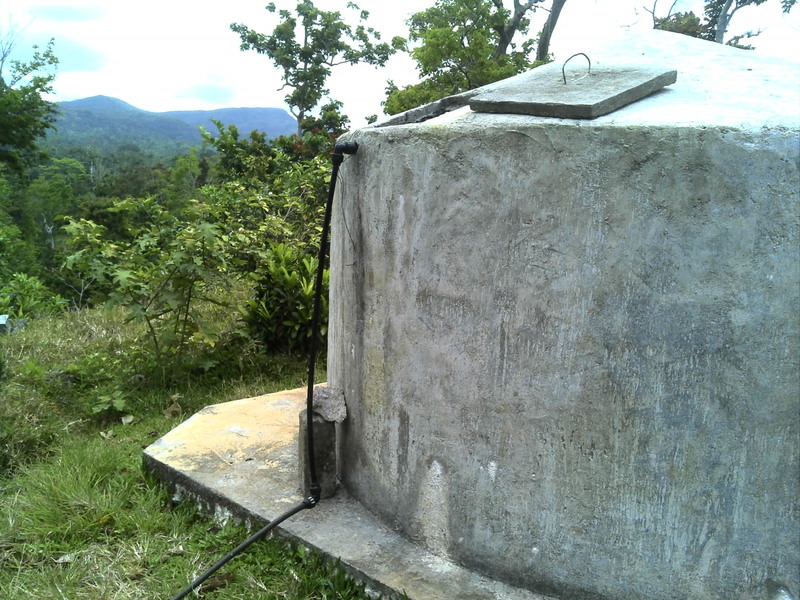 The project was initiated in 2010, when EWBNZ was engaged by the community in a small village on the remote Ambae Island, Vanuatu, to design and manage the construction of the first and only set of flushing toilets the island has ever seen.